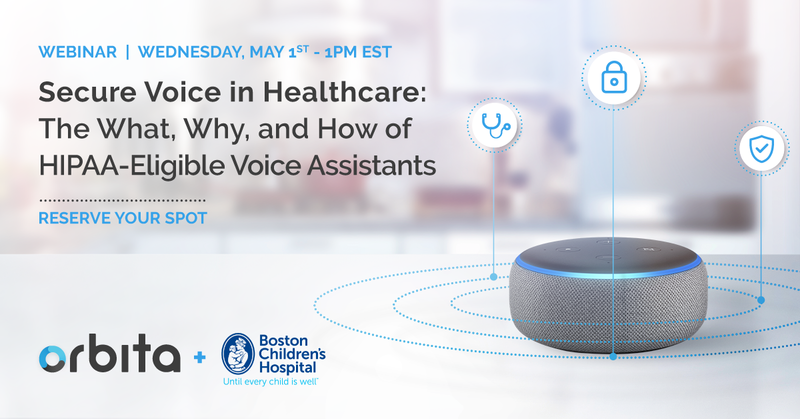 Transforming Digital Healthcare through the Power of Voice Assistants, Chat Bots, and Conversational Experiences. 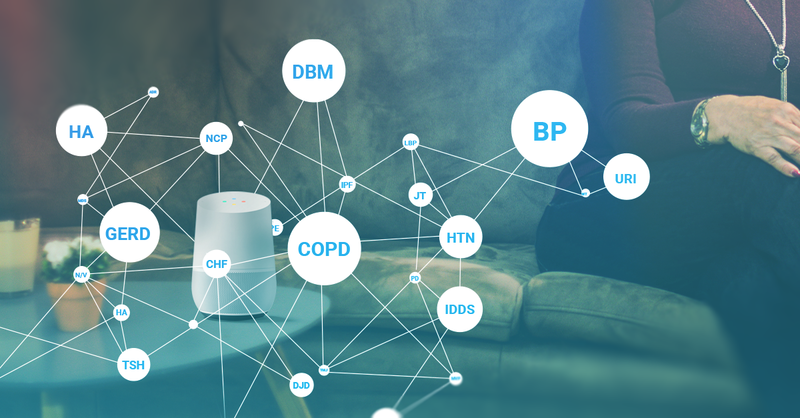 A recent study looked at the quality of answers that users received when asking virtual assistants such as Siri, Alexa, or Google Assistant questions related to their health. 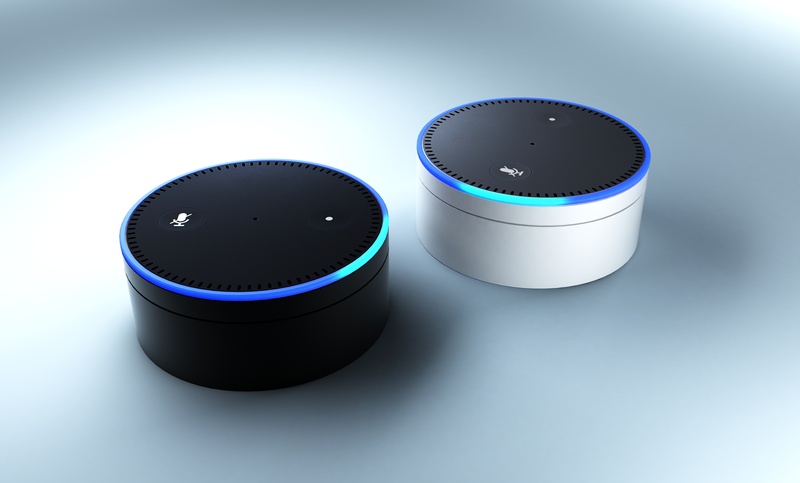 Amazon Alexa is now HIPAA-Eligible. What's Next? When it comes to designing, developing and maintaining conversational experiences, there can be many chefs in the kitchen. It’s not wrong to think of developing conversational applications as the new frontier in interacting with your consumers and customers. No, not really. Voice will not replace your website. At least not any time soon. But by now, it should be obvious that we’re entering a new era of digital experiences. 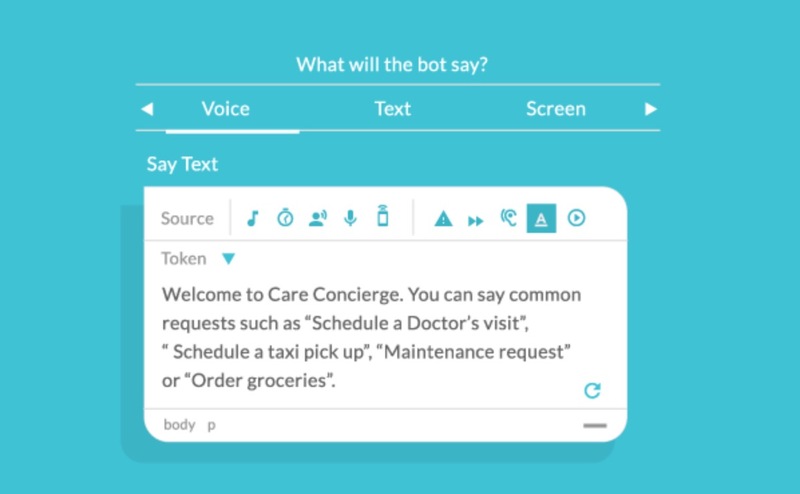 An era where voice assistants, chatbots, and other virtual, conversational assistants will work in confluence with traditional Web and mobile applications. 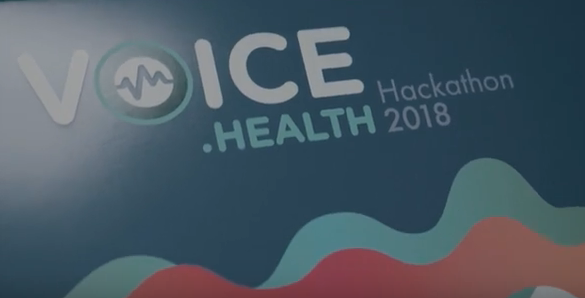 2018 Voice.Health Hackathon Success: What Happens in Boston Shouldn’t Stay Only in Boston! 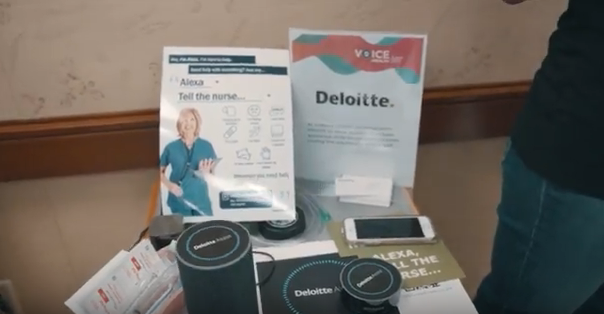 In a recent post, I gave a hypothetical example showing how voice could be an effective tool in a variety of healthcare scenarios a single patient may experience. 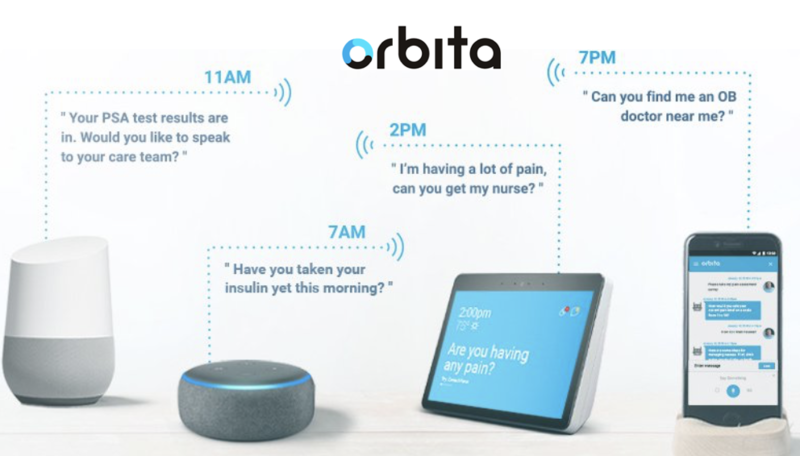 In this blog post, I’m going to discuss a recent clinical trial in which a voice assistant was used to monitor people with diabetes to study the usefulness of voice in a specific population. 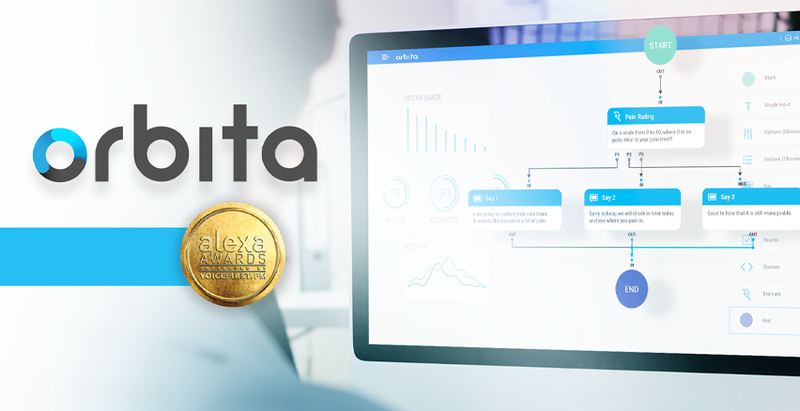 Orbita is the leading digital platform for “Voice First” experience management that powers voice enabled devices, voice assistants, bots, and other conversational applications.